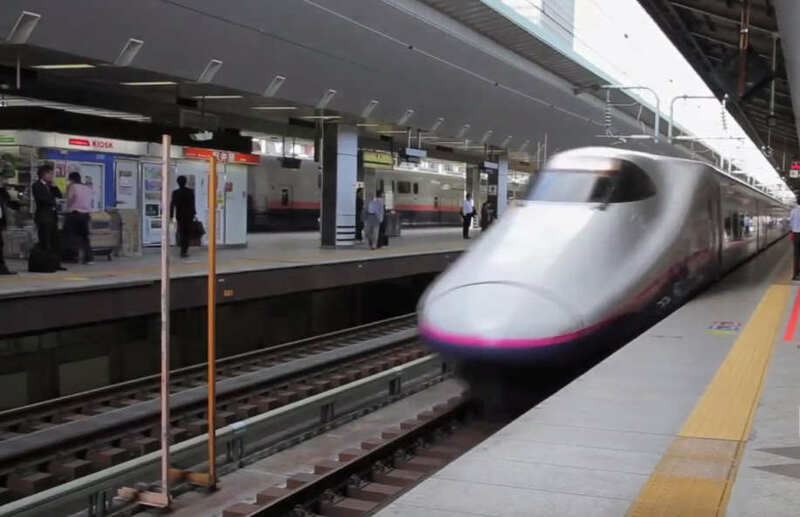 Hello Kitty bullet train coming to japan this summer. 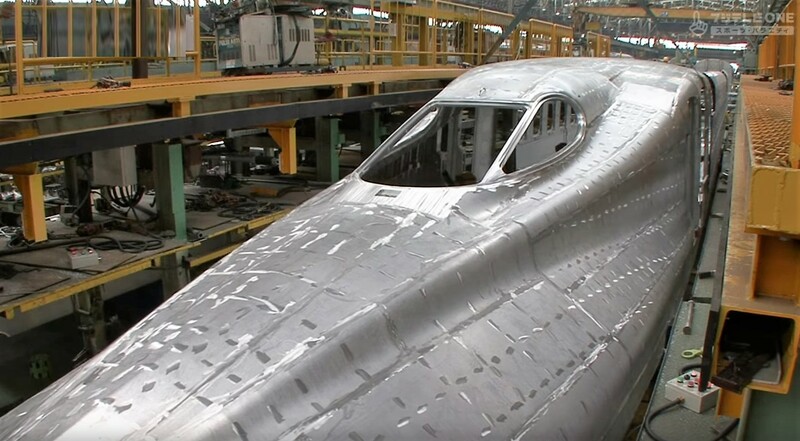 Japan’s JR Tokai Shinkansen unveiled next-gen Bullet Train, to be in service prior to 2020. 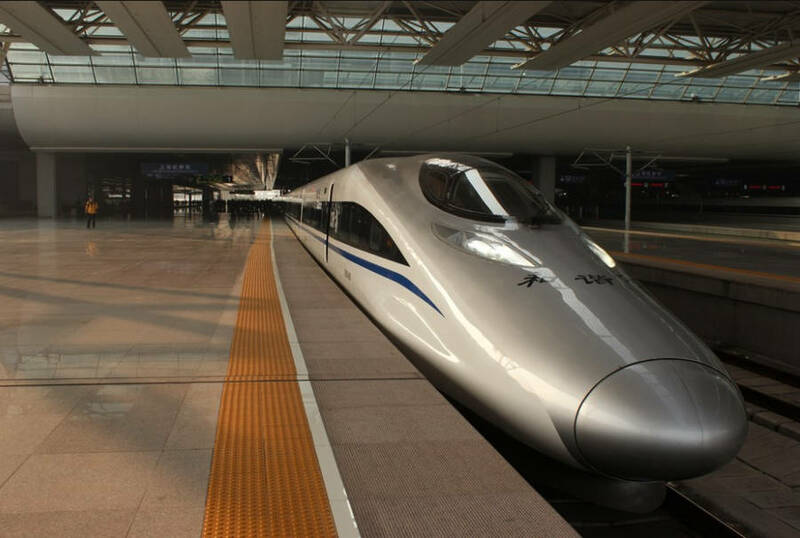 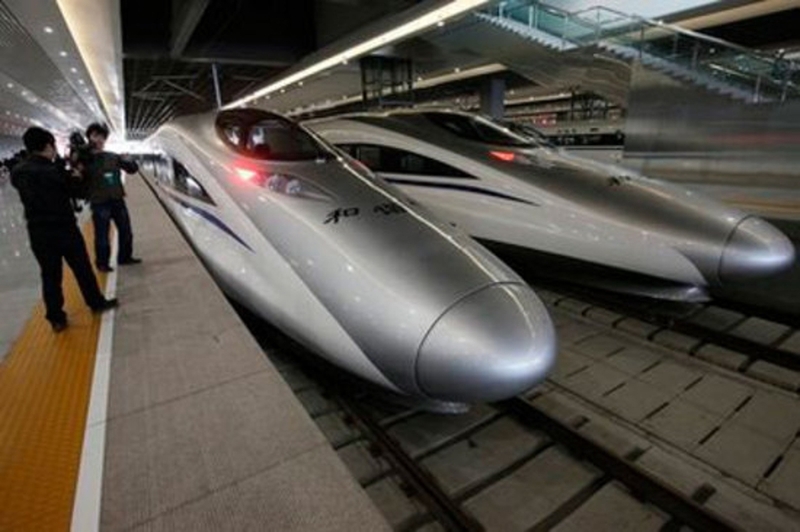 China unveiled bullet train with world’s fastest service on Shanghai-Beijing line. 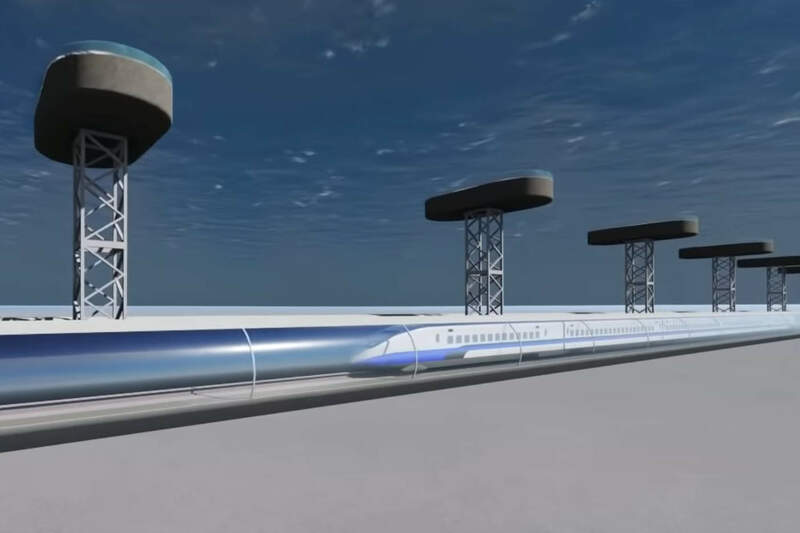 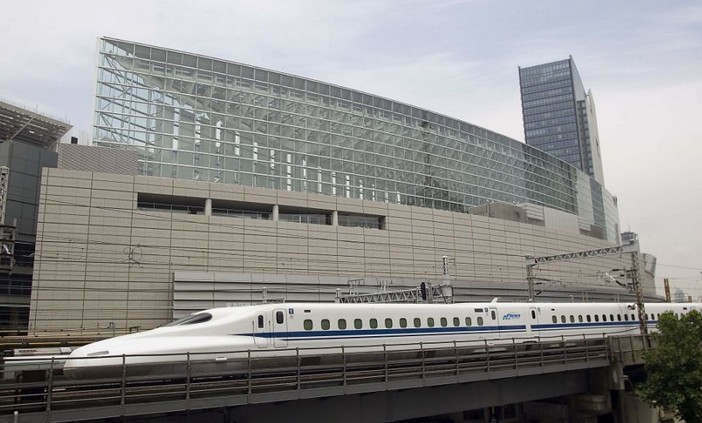 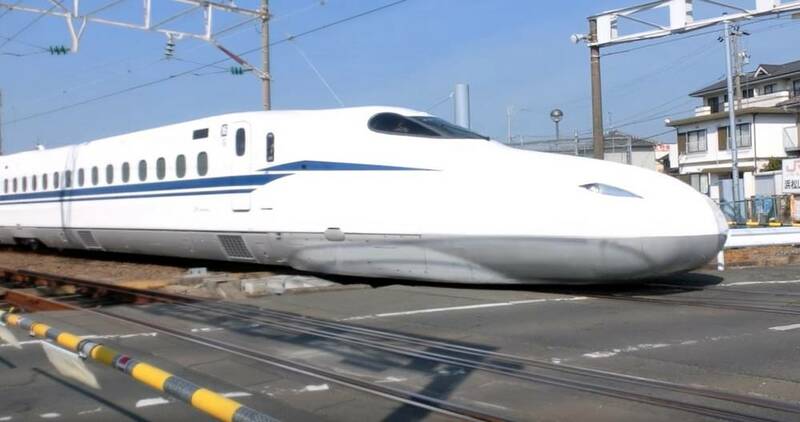 A Japanese-style bullet train project, connecting North Texas and Houston in 90 minutes, at a top speed of 200 mph. 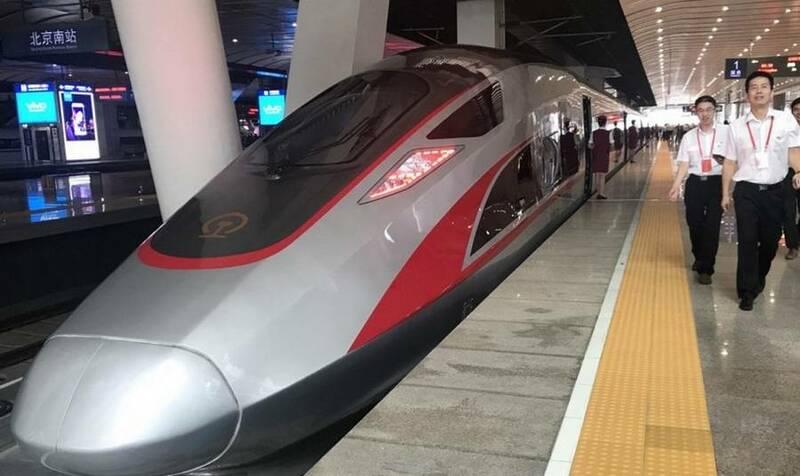 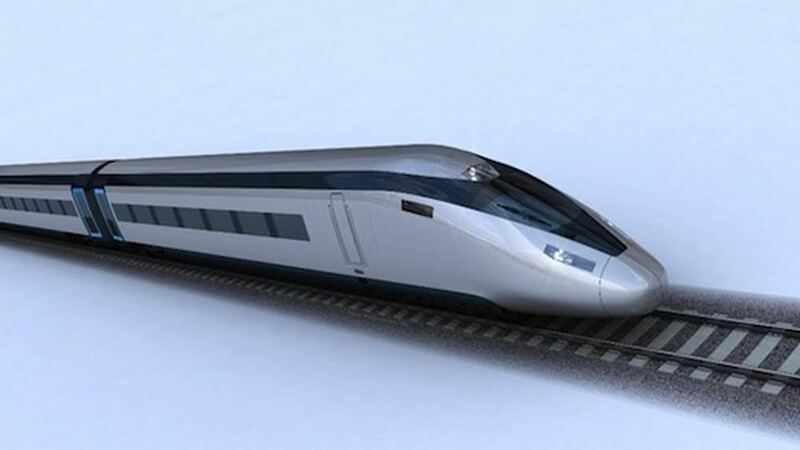 China’s “Harmony” commercial bullet train was recorded to have hit a top speed of 302 mph, beating its own old record of 260 mph.